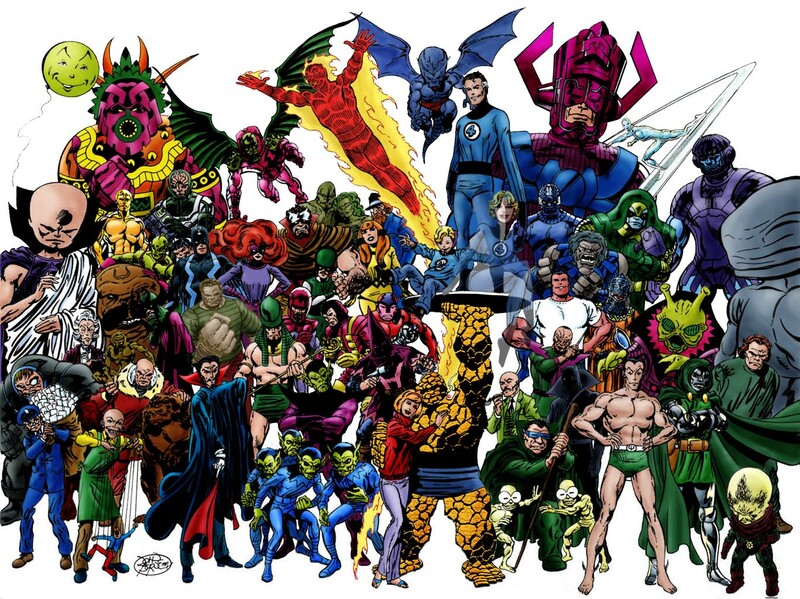 This article focuses on the material reprinted in the Fantastic Four Omnibus by John Byrne Volume 2, covering a variety of material related to those characters. This article focuses on the material reprinted in the Fantastic Four Omnibus by John Byrne Volume 1, covering a variety of material related to those characters. 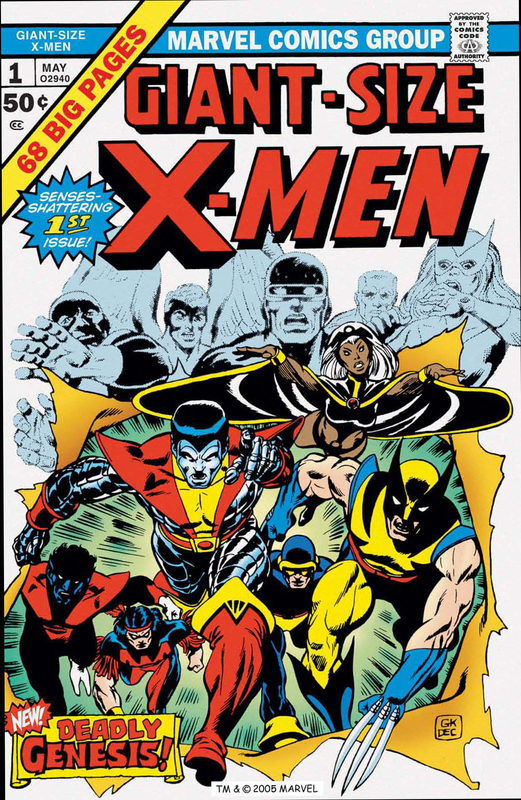 A review of Giant-Size X-Men #1, Uncanny X-Men #94-131, & Annual #3. 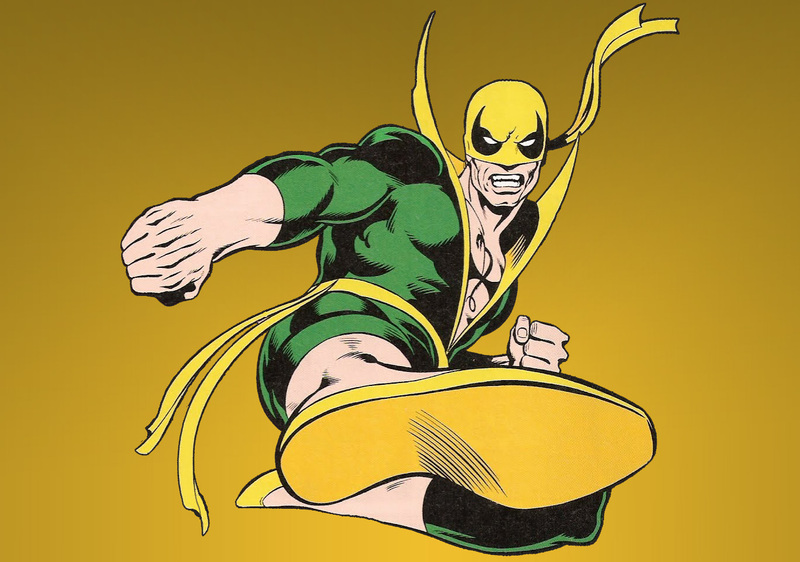 Featuring work by Chris Claremont & John Byrne,with Dave Cockrum. Omnibus & Masterworks.